Biography: Seán Ó Coinn hails from Mullaghbawn in county Armagh, where he now lives with his wife Áine. Seán graduated from Queen’s University Belfast with an honours Degree in Celtic Studies and he also has a Diploma in Management from the University of Ulster. Seán spent some time as a presenter on BBC Radio Ulster where he presented a daily Irish language show. He also taught Irish at secondary level and has been a researcher at Queen’s University Belfast for the Northern Ireland Place Names Scheme. Seán was also a Project Manager with Ionad Cultúrtha Thí Chulainn in Mullaghbawn and an examinations’ translator with the Council for Curriculum, Examinations and Assessment. He was subsequently appointed as Chief Executive Officer for Comhairle na Gaelscolaíochta, the organisation for the promotion of Irish language medium education in Northern Ireland in 2001 and spent 10 years in that position. Seán was one of the founders of Naíscoil & Bunscoil Ard Mhacha. 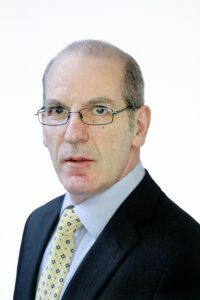 He was appointed as Deputy CEO/Director of Education Services of Foras na Gaeilge in September 2011 and as CEO of Foras na Gaeilge in December 2016. 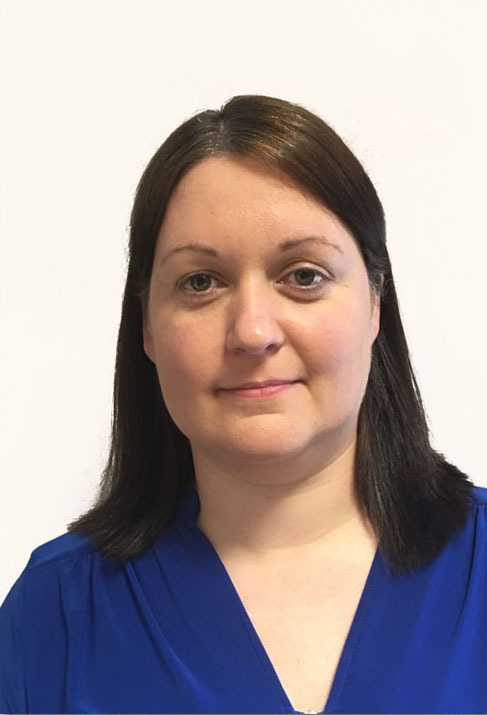 Edel has spent periods teaching in Coláiste Feirste in Belfast, in Coláiste Chineál Eoghain in County Donegal and as an Assistant Editor with Foras na Gaeilge. She was appointed as Education Manager for Irish-medium Education, Post-primary, with the Council for Curriculum, Examinations and Assessment (CCEA) in 2012 and during that period she was responsible for providing resources to the Irish-medium post-primary sector in the north, including online resources. Biography: Éamonn Ó hArgáin is from Lixnaw, Co. Kerry. He attended Lixnaw National School and Listowel Community College. He has a Diploma in Irish from Ollscoil na hÉireann, Gaillimh. He worked for a short period with Comhaltas Ceoltóirí Éireann before joining Bord na Gaeilge in 1980. He has been Director of Development Services with Foras na Gaeilge since 2002 and has been Secretary to the Board of Foras na Gaeilge since it was established 1999. Biography: Joe Ó Labhraí is from Derry city and he received his secondary education at St. Columb’s College there. He has BA and MA degrees from Queen’s University Belfast and a doctorate from the University of Ulster in Coleraine. Joe has taught Irish in Limavady, Derry city and Belfast over a period of almost 30 years. 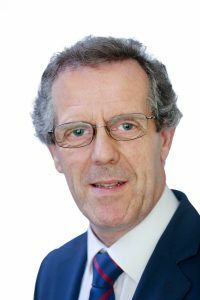 He was in charge of Irish and Irish medium education with the Council for Curriculum, Examination and Assessment (CCEA), with St. Mary’s University College and with the Education and Training Inspectorate before he started as Director of Publishing, Lexicography and Terminology Services with Foras na Gaeilge in 2010. He has a particular interest in modern Irish from the 18th century onwards, in editing and in lexicography. He was one of the founding editors of the journal Taighde agus Teagasc. Biography: Is as Baile Átha Cliath Shane Ó hEidhin. D’fhreastail sé ar Scoil Lorcán, Baile na Manach agus Coláiste Eoin, Baile an Bhóthair. Tá céim den chéad grád sa Chúrsaí Ghnó (Airgeadais & Gearmáinis) ó Ollscoil Chathair Bhaile Átha Cliath aige agus MSC san Airgeadais Chainníochtúil ó Smurfit Business School. Tá Shane cáilithe mar chuntasóir agus comhairleoir cánach ghairmiúla (FCCA & AITI). Sular cheapadh Shane le Foras na Gaeilge, bhí breis is deich mbliana de thaithí aige mar bhainisteoir shinsearach le PwC áit ar chuir sé comhairle ar chuid de na comhlachtaí is mó le rá in Éirinn agus thar lear. Bhí deis aige freisin obair mar bhainisteoir le Microsoft (ar iasacht ó PwC) le linn na tréimhse sin. Ceapadh Shane mar Stiúrthóir Seirbhísí Corparáideacha i 2015.